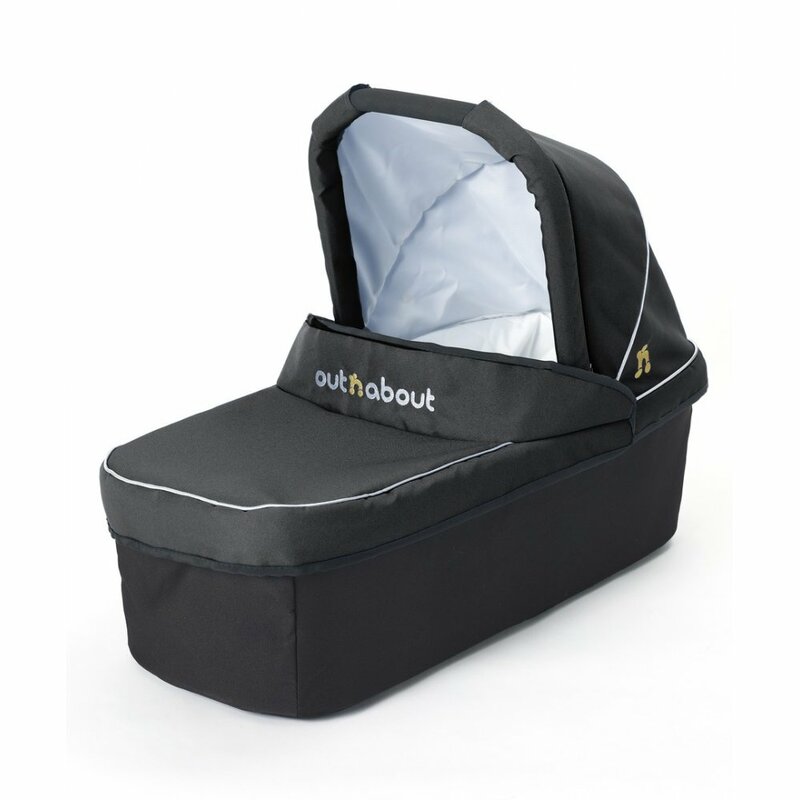 The Out n About Nipper Double Carrycot is compatible with the Out n About Nipper Double Pushchair, making them suitable for newborn babies until they can sit up. 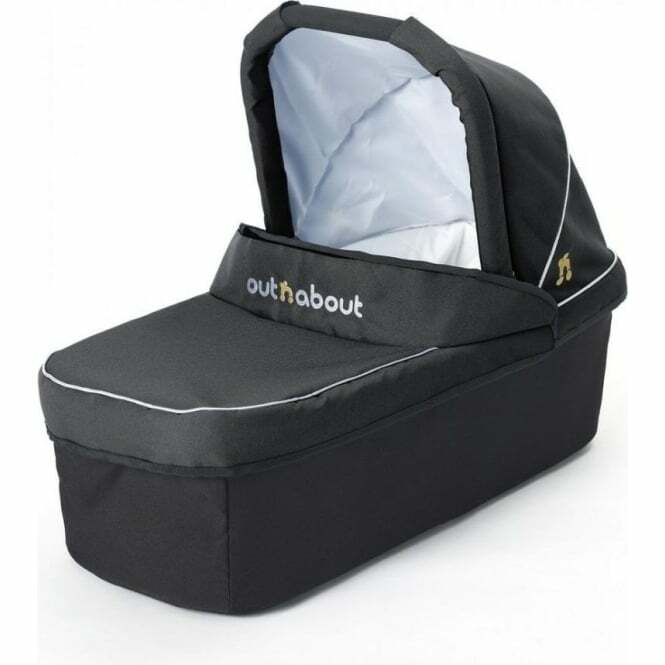 One Out n About Nipper Double Carrycot can be fitted for one baby using the Out n About Double Carrycot Single Adaptor (available separately) which means you can have a carrycot and frontward facing seat next to each other. If you have two newborns, you can attach two Out n About Nipper Double Carrycots next to each other using the Out n About Double Carrycot Double Adaptor (available separately). Showing our 2 Out n About Nipper Double Carrycot reviews with an average rating of Excellent. Would you like to write a review? Your Review - You need this if you want to use a carrycot with the double. This is a must have for a newborn as they are much more secure and cosy. It also means you can see them. It is very narrow though so I don’t think it will last more than a few months. Your Review - We got the carrycot for our second baby due in couple months as we thought it would be better if newborn can be parent facing and that it would give better protection against wind as it's a winter baby. The double carrycot is narrower than a single version,but baby should fit there for the first five or so months. We are yet to test it in real life.